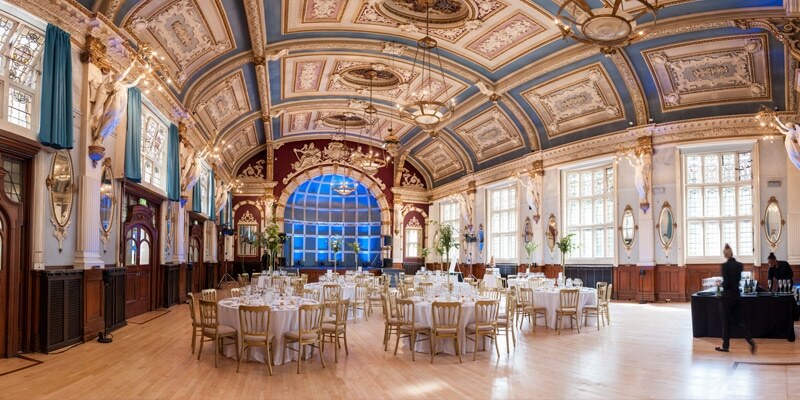 This glorious listed building has been lovingly restored to accommodate one of the finest performing arts colleges in the UK. 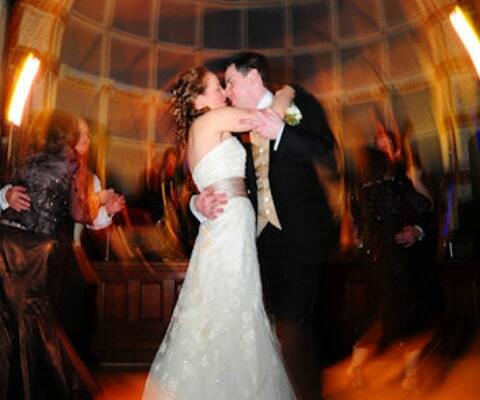 They have spaces that can accommodate a variety of uses, including six fully equipped studios (of varying sizes), suited for dance and theatrical rehearsals. They have rooms that are ideal for companies who want to hold off-site meetings. 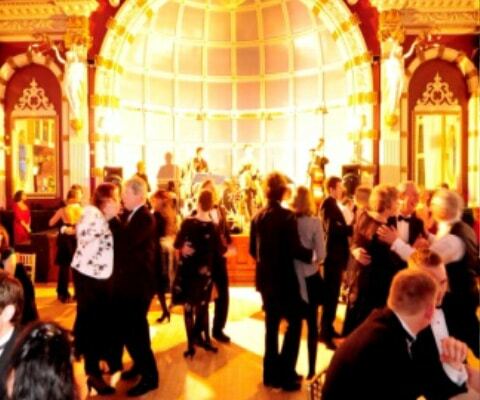 And, they have large spaces with impressive decorative features, ideal for functions, events, weddings, dances etc. 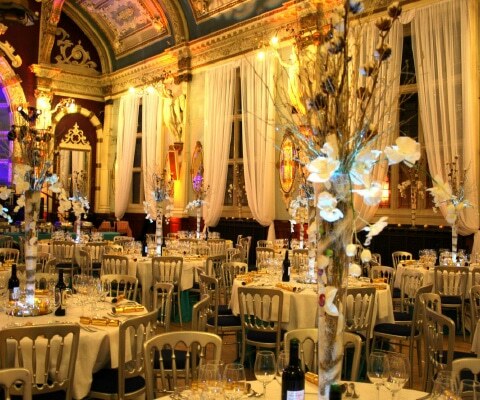 The Great Hall in particular, built in 1895 and watched over by the Clerkenwell Angels, has already been host to Barn Dancing and Rock ‘n’ Roll, Morris Dancing, Ceilidh, Tea Dancing, and weddings. 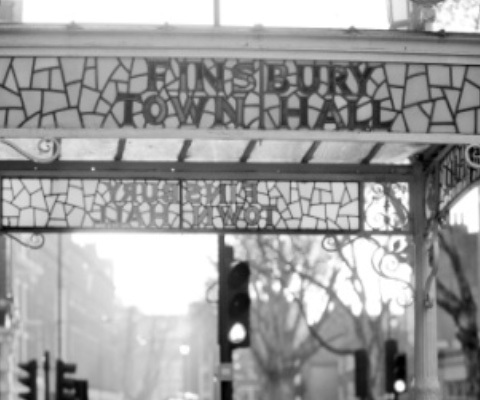 Finsbury Town Hall is fully licensed for all types of events and wedding ceremonies. 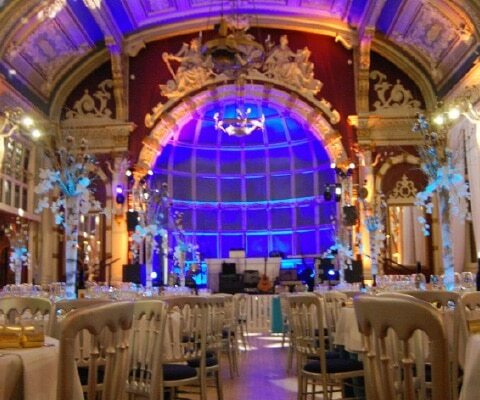 The venue also operates a non-profit system on all event bookings and all proceeds are invested back into the Urdang school of performing arts, which is located on-site. Helping to develop the school and the futures of the young students involved.